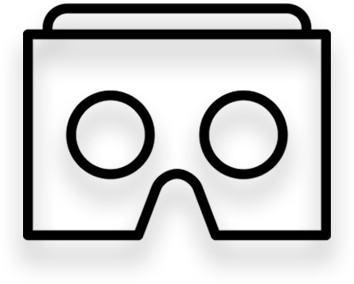 The Baycrest VR project was done in conjunction with a digital media company looking to effectively display their videos for an audience that was not accustomed to new technology and may have felt intimidated trying to view these VR videos. Like the rest of the world, most of the exposure the JamesTown Apps team had to virtual reality at this point had been limited to viewing a VR video through a headset or through their phones. When the opportunity to work on a VR app presented itself, our team jumped at the chance. 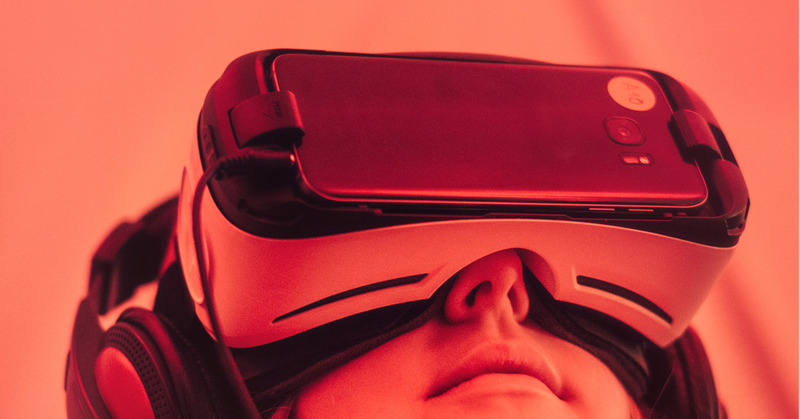 Our engineering team loves working with new technology and there’s very few things on the market as innovative and exciting as virtual reality. Using an external library to handle the video format that VR provides, our team was able to experiment with a headset and see how their changes affected movements within the app. We were also able to display different videos within the app and were able to display the videos using a headset and with a standalone method. 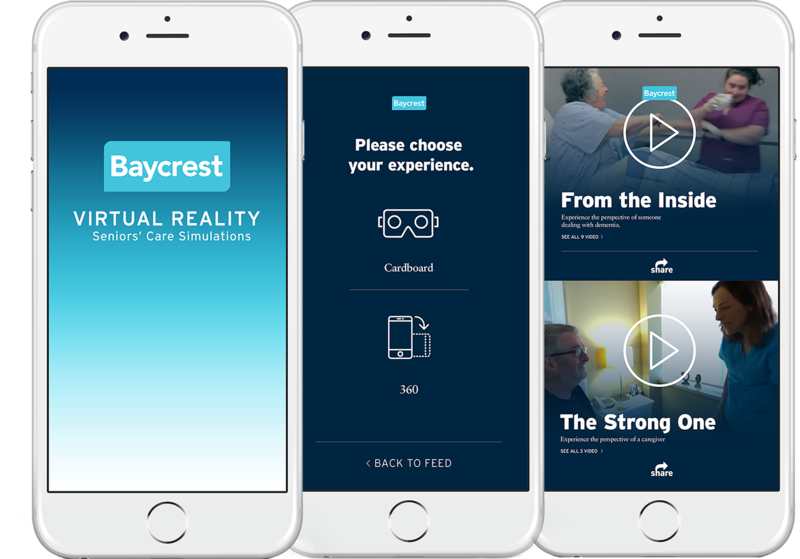 The Baycrest VR app was our first foray into VR, but hopefully not the last.